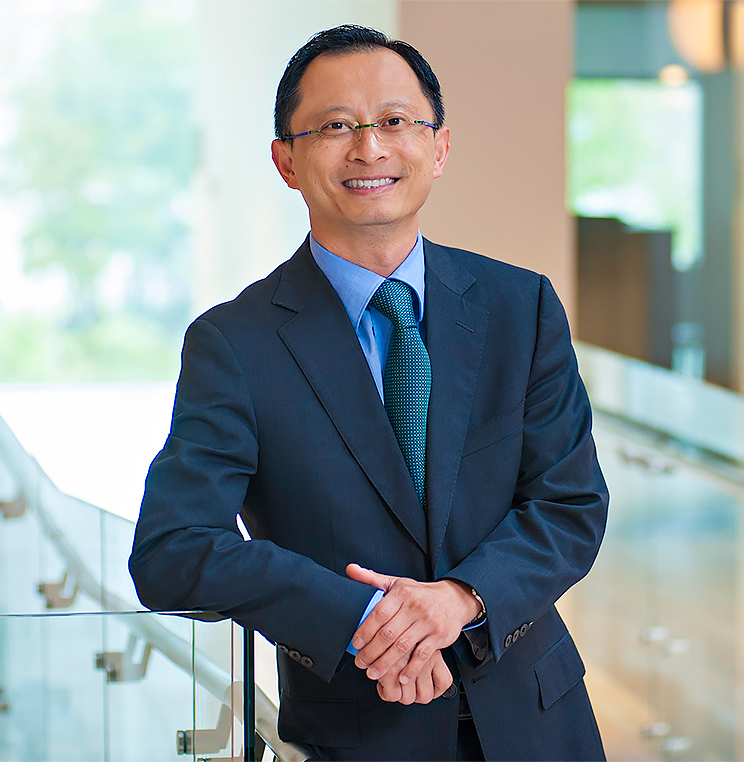 Professor Robert L. Tsai, whose new book Practical Equality will be published by W.W. Norton next month, tells us that the Supreme Court is not the last word on major battles over the meaning of the Constitution’s assurance of “equal protection of the laws." He cites as his example the notorious decision, Korematsu v. United States, which activists, educators, and artists helped resist and make unpalatable to generations of lawyers. Then, last term, the Supreme Court recognized that out-of-court activism, saying the decision had been “overruled in the court of history.” But this work is never done.